Our Purpose…educate and adjust as many families as possible towards optimal health through natural chiropractic care. 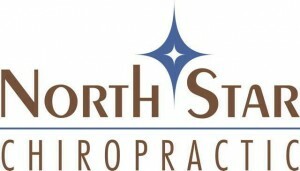 Kevin first came in to see us at NorthStar Chiropractic because of his shoulder, neck, and back pain due to traveling for his job so much. Shortly after, Kevin’s wife made an appointment to have her first consultation with Dr. Jacob. Nicole was experiencing pain everyday, to the point where it would interfere with her daily routine, and even sleeping at night. With Nicole being a stay at home mom, she needed to be able to go through the day lifting her son, keeping up on house hold chores, and being active with the family, pain free. Along with Kevin and Nicole, they also began getting their children adjusted! The whole family immediately noticed huge improvements in their over all health. Nicole, was no longer having chronic pain, and her range of motion had progressed. She started having higher energy levels, which made it easier to keep up when her husband had to travel for work. Living in a household with kids, sicknesses can get passed from person to person fairly easy. Usually, the kids will have multiple ear infections through out the year, along with colds and flus floating from kid to kid. Since being on a regular Chiropractic care schedule the families immune system has had a boost, and they are getting sick less often, and if they do, they are fighting it off much faster. 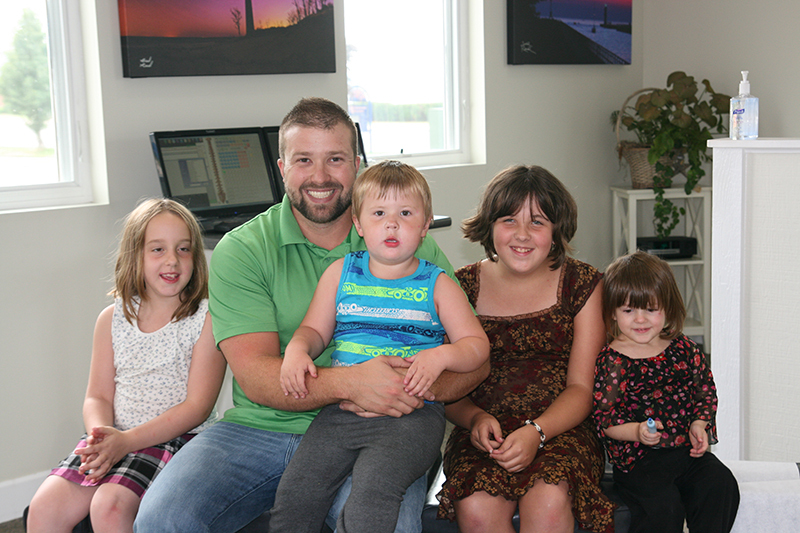 One of the greatest parts of the Heidorfs Chiropractic story is the impact Chiropractic Care has had on their children. Since being adjusted, their youngest son began to be able to focus more and improving on his speech , he had even progressed on his potty training. When he missed several weeks, they saw a regression in his speech development. Likewise, their daughter was able to focus better, and over all seemed happier since being under care. 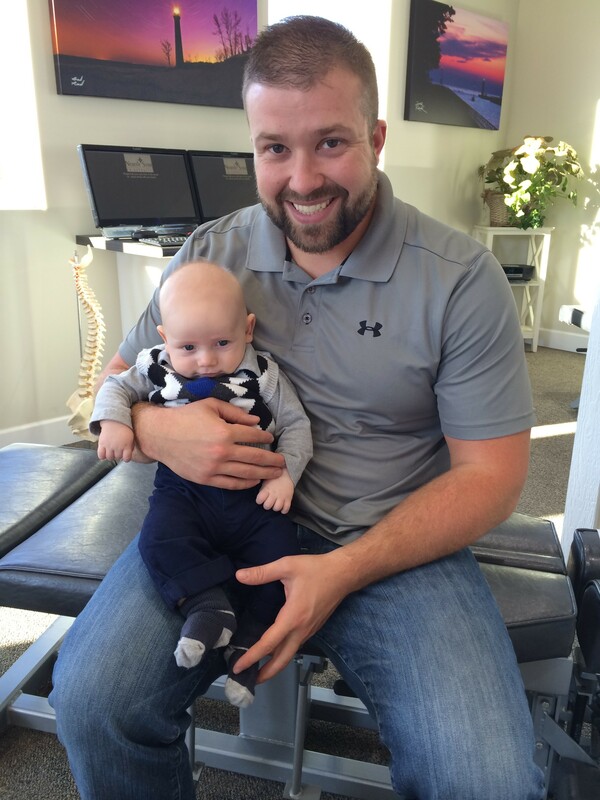 The Heidorfs have continued to make Chiropractic part of their lifestyle and have even referred in more of their family to experience Chiropractic Care!